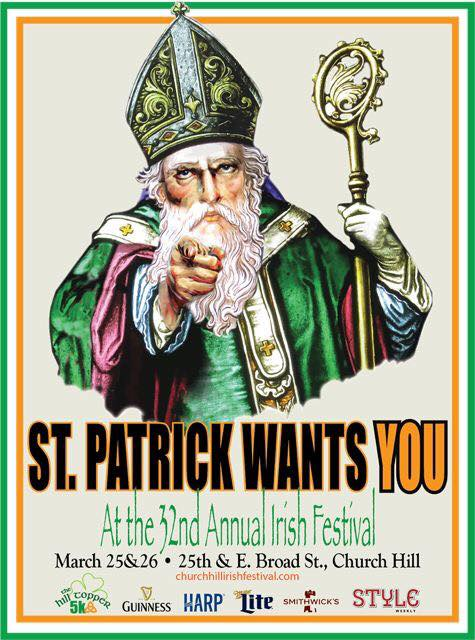 We can’t tell you how excited we are for the Church Hill Irish Festival to finally arrive. 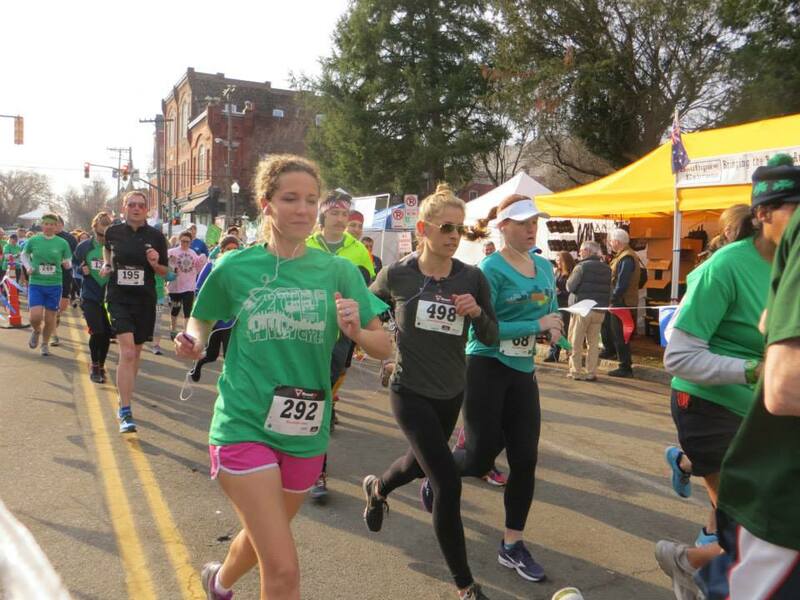 Our volunteers have busted their tails over the past 3 months to bring back the best 5k in Church Hill, the Hill Topper 5k. If you haven’t signed up to be a volunteer or runner yet, please do so immediately! You will not regret it. All of this is to benefit the Robinson Theater, a multi-purpose facility that exists to inspire, encourage, and restore healthy community life to the residents of Church Hill through arts, fitness, and nutrition-based programs and events. Needless to say, we cannot wait to see you there on March 26th. Come ready to run at 9am!